This book is filled with positive quotes and playful messages that will guide and teach your child how to live a happy and holistic way of life. 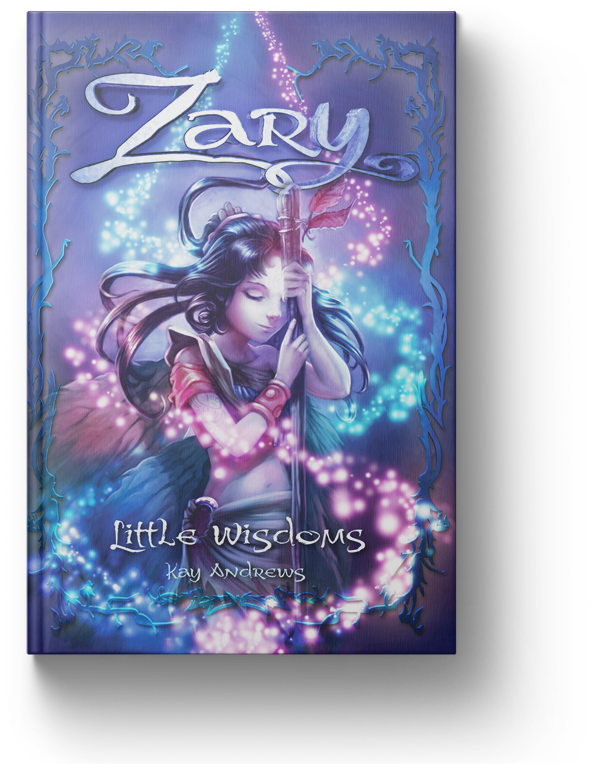 Zary is a spirit warrior full of wisdom, created to teach children about energy and how they can use it to heal themselves and the world around them. She is a playful and clever character who interacts with children whenever she is needed. All your child needs to do is set an intention and call on Zary, she will be there to help them with her powerful and positive energy. When you believe in yourself and the world around you all your dreams will come true. This is the first book in the series of Zary, continue to follow her adventures and learn many more of her wisdoms.